Tickets Available for HUG performances - 6pm and 7pm. 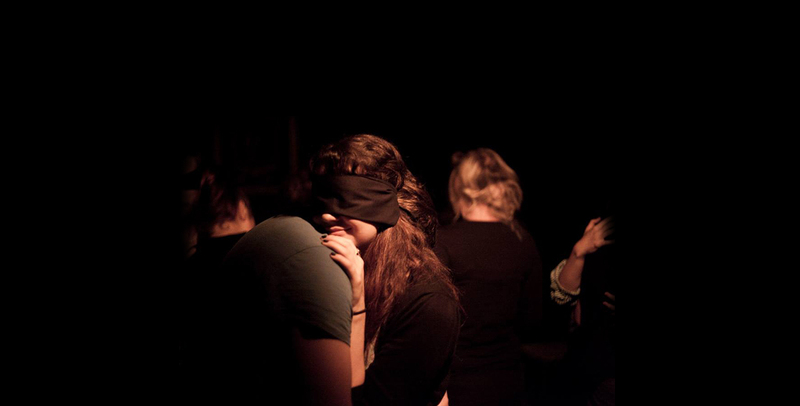 Each audience member is blindfolded and hugged by a singer. Unable to visually gauge their surroundings, participants experience the performance through sound, breath and vibrations of the body as the choir of voices deliver the song. HUG tours the UK and internationally after critically acclaimed performances in Bristol, at the Edinburgh Festival Fringe and the Southbank Centre London.